Are you looking up for a perfect theme that goes right with the niche and stance of your website? 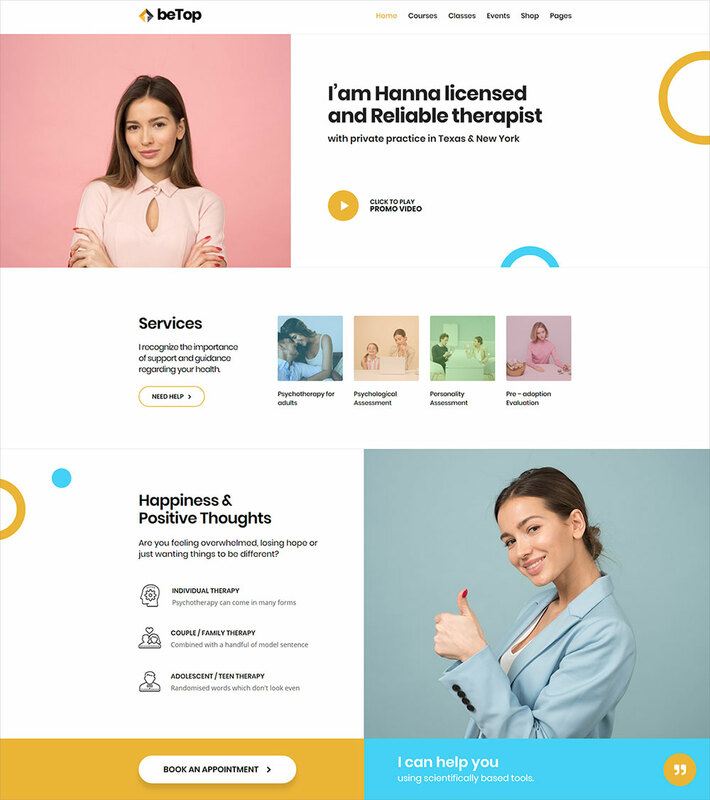 Well, every blogger and website owner surely looks up for an easy-going user experience so to refrain from any hassle and future ambiguities, a WordPress theme that offers support, is SEO optimized, Responsive, and swift in performance is none other than Coaching & speaker WordPress theme. 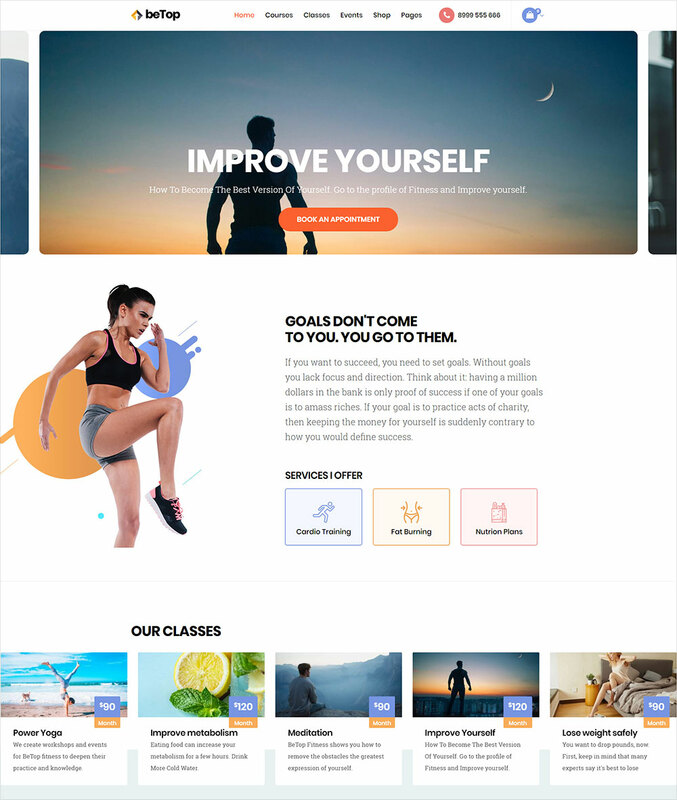 It is and can be the right match for any fitness, health, business, motivation, sports, boxing, swimming, therapist or yoga websites/blogs. 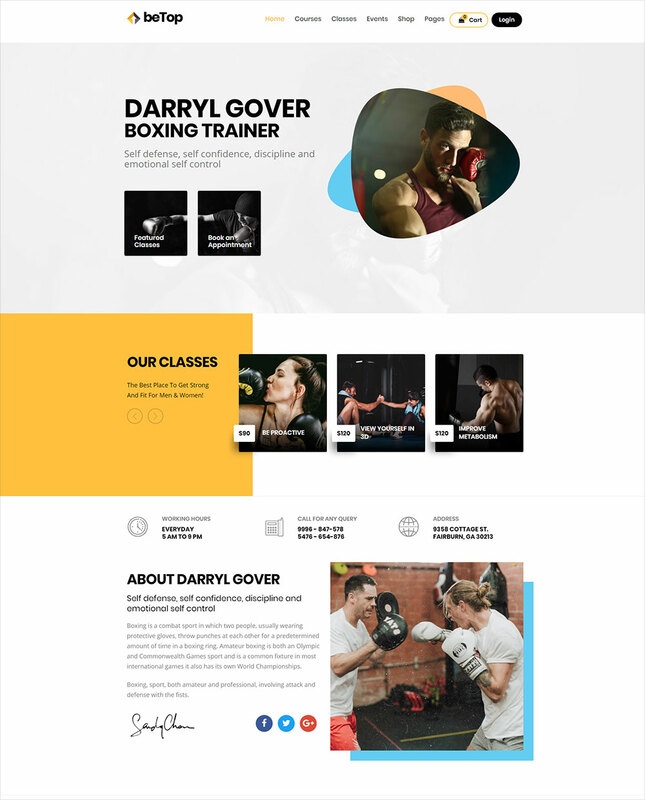 There are several elements of the Coaching & speaker WordPress theme which make it excellent and unique. It is different and user-friendly & will give you a comfortable and easy-to-access approach. 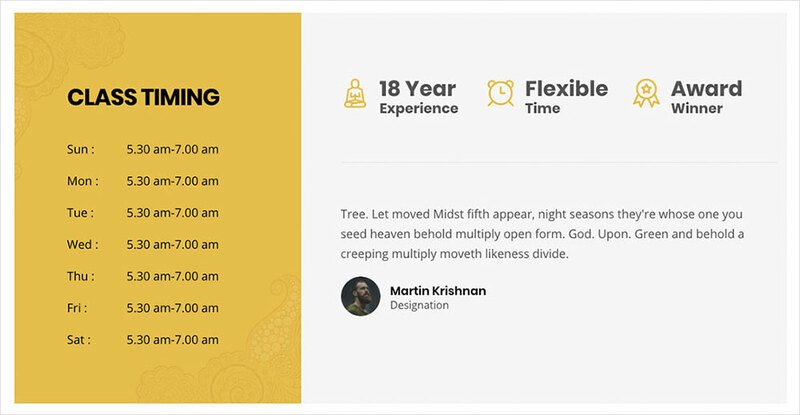 Elementor Page Builder: Elementor is a springy and flexible visual page builder through which you’ll be able to see the exact and actual end product of your designs as you have built them to be. Isn’t it just super amazing? You can operate your designs straight away using this same live view. 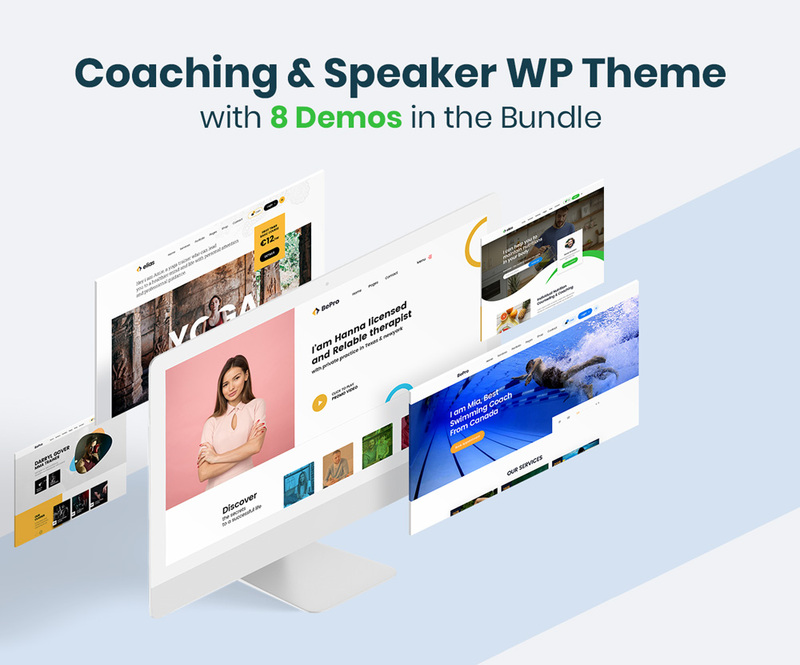 23 Custom widgets : Coaching & speaker WordPress theme widgets allow flexible customization without touching a single line of code. Designed widgets make your website look more appealing and attractive to the users so naturally they will be bewildered about the professionalism and maven look of the website. Remember people usually like simple and sophisticated things, so make sure what you are adding to your website. Header & Footer Builder: You can use a fully customized header or footer across the website. These features will give you the tools you need to customize your header & footer the way you want and you can make them more inventive and innovative as per your own requirements. Reservation System: By using the Coaching & speaker WordPress theme your business will become more noticeable, approachable, will get you more and more bookings & appointments through your website. This way you can evolve, grow and expand every single day more than your own expectations. You will be able to manage stuff on the website easily and obviously it is not time consuming and will save a lot of time. 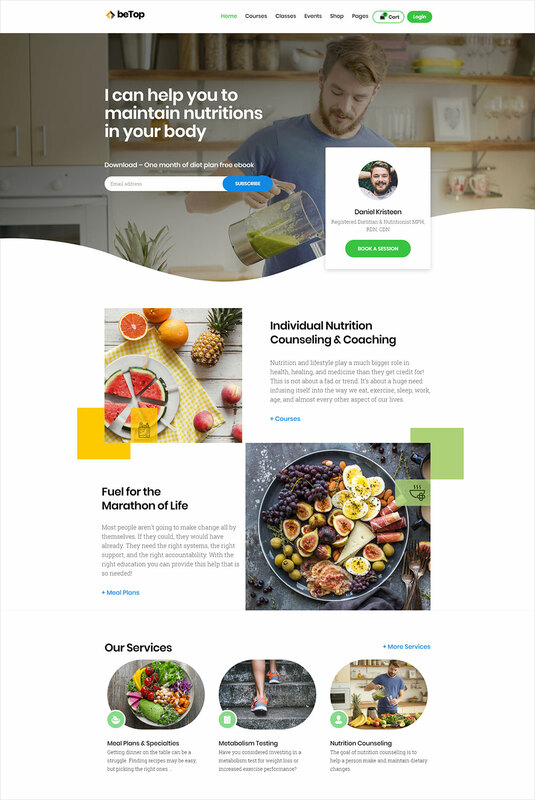 WooCommerce: Coaching & speaker WordPress theme makes life super laid-back and calm. You can sell your products and services online with Woocommerce plugin. BeTop promises a professional looking online sales tool so you don’t have any straining experience online. 24/7 Elite Support: Nobody likes to wait for their matters to get solved, they want quick results and quickest help round the clock. 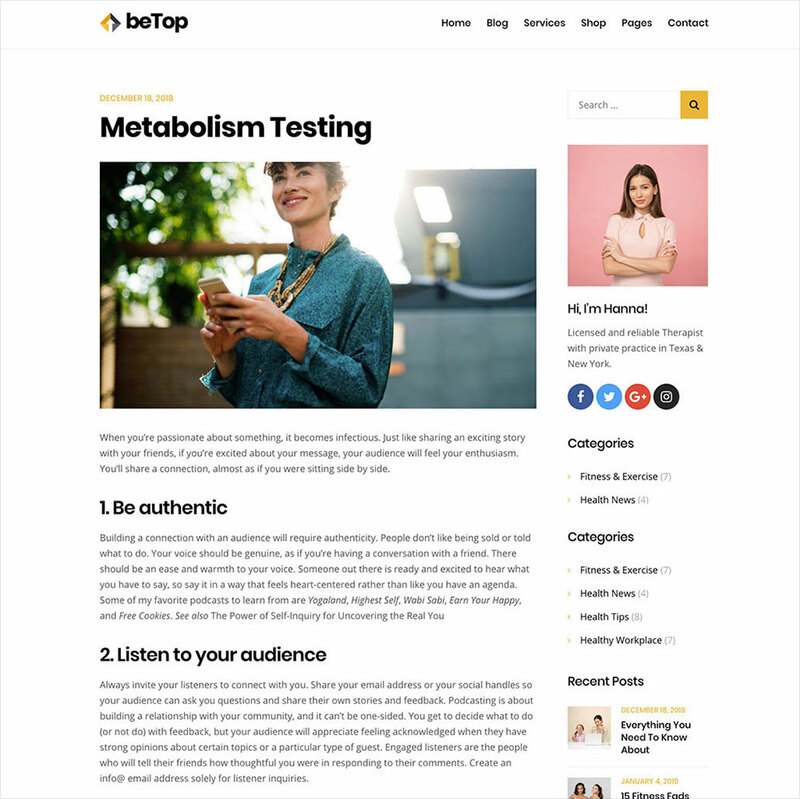 BeTop Coaching & speaker WordPress theme listens to the customers and gives them pivotal importance. You can approach the help/support center anytime of the day and they will cater you thoroughly. Live Chat can be accessed as well for the quick answers and two-way conversation. Ticket system will solve your issues in a moment. 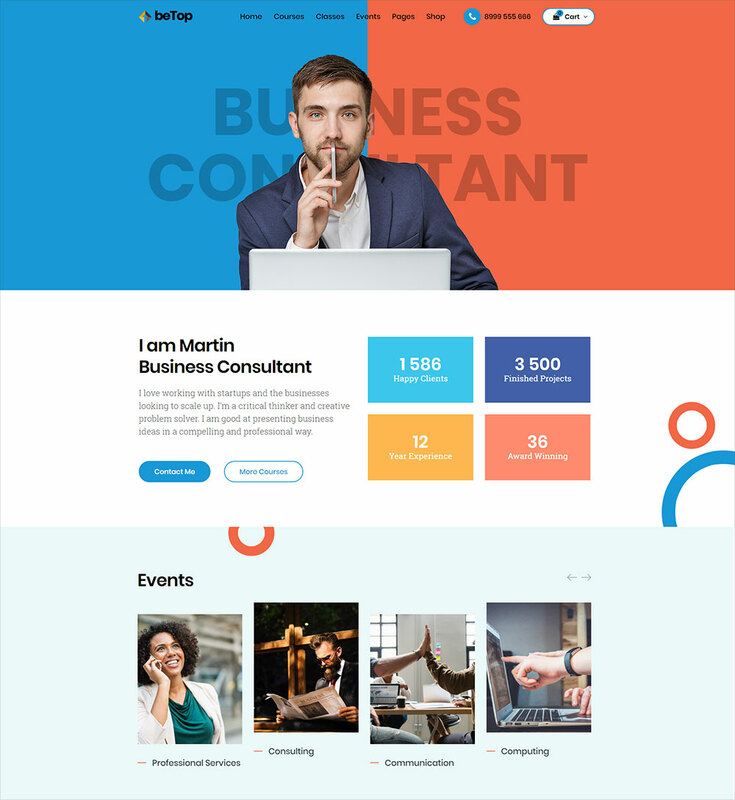 BeTop, Coaching & speaker WordPress theme will assist in various ways, you can put forward your business services, showcase your credentials, features and be carefree. 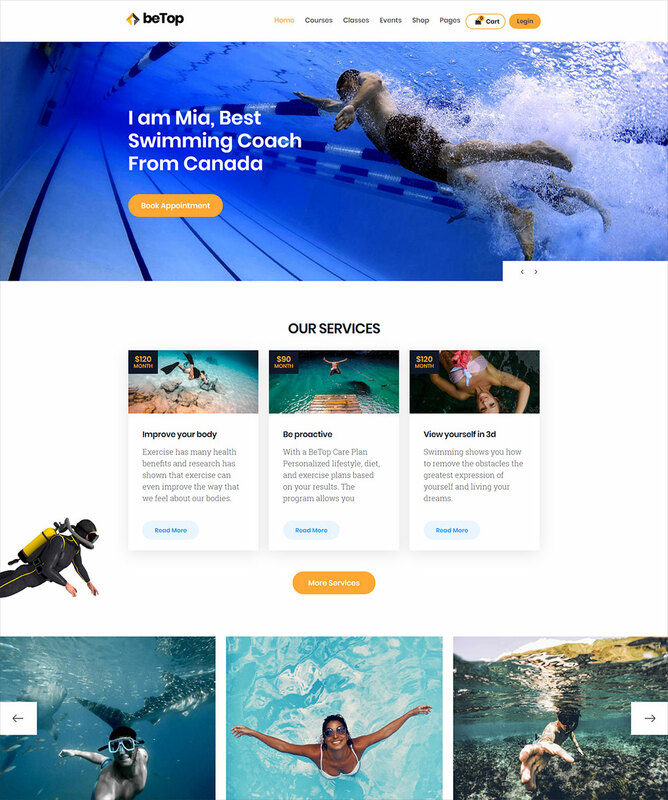 The layout of BeTop makes the website look professionally treated and amazing. It is responsive and will support any of the business/service platform. 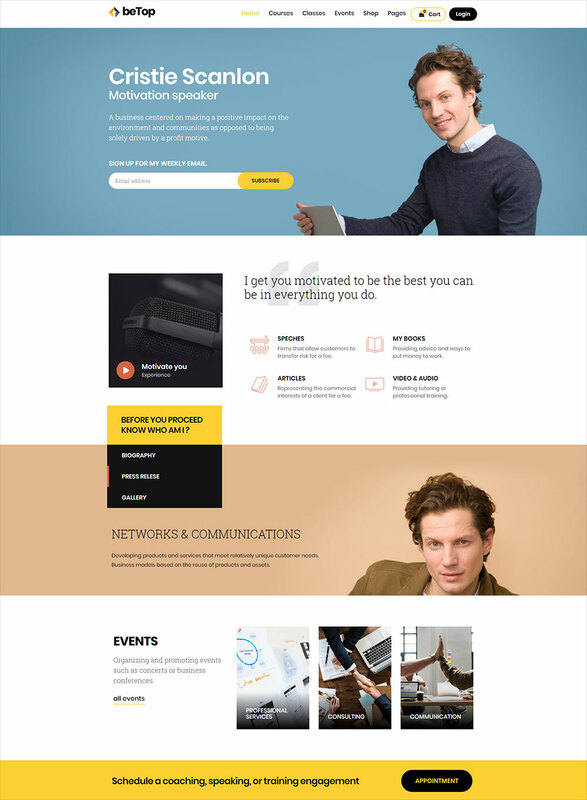 Who can use BeTop Coaching & Speaker WordPress theme? 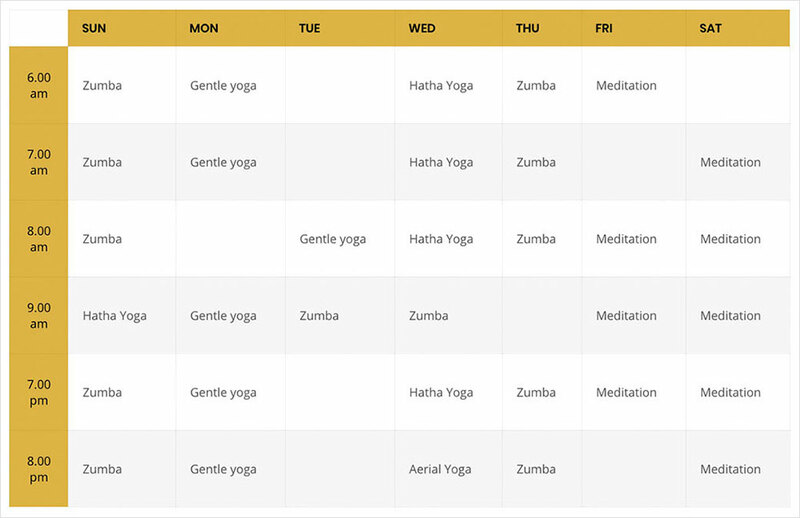 It is perfect for health coaches, online teachers, trainers, therapists, Gym Trainers, motivational speakers, consultants, doctors, instructors and businessmen. Email Notifications: You can get prompts and notifications by email on your new booking or cancellation. 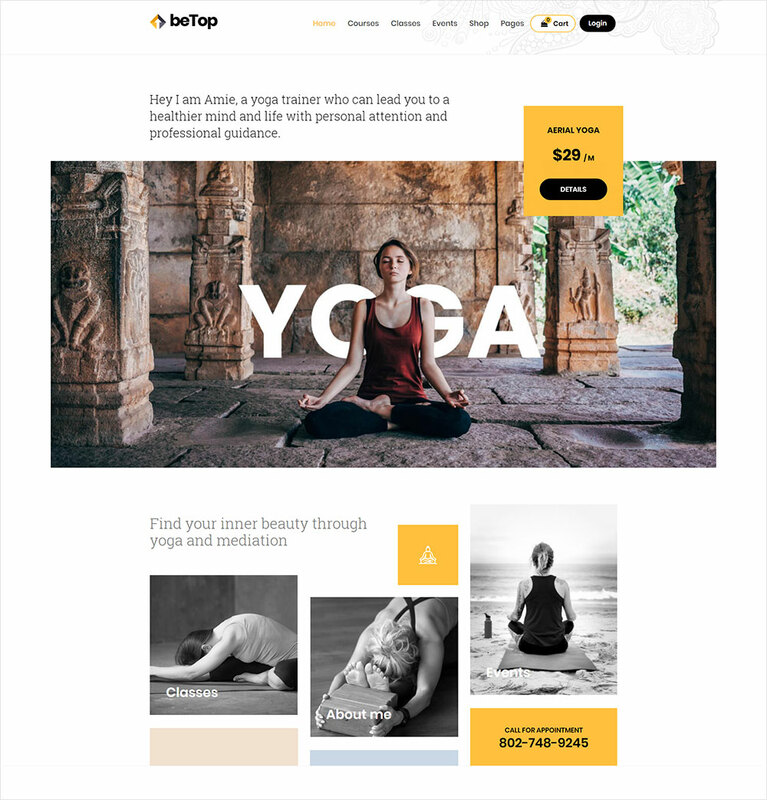 Online and Offline Payments: BeTop – Coaching & Speaker WordPress Theme accepts a payment online via PayPal or offline by cash. So you have two-ways to make the payments through easy methods. What would someone want other than this? Multilingual Support: You can get the theme and easily translate your website to any required language. This makes the theme super astonishing. Responsive & Mobile Friendly: This WordPress theme is 100% responsive and looks perfect on all devices. GDPR Compliant: There will be checkbox for opt-in consent to accept the terms and conditions before reservation. Complete Booking system integration: There is no need to buy any other plugin as we have integrated the complete booking stystem.